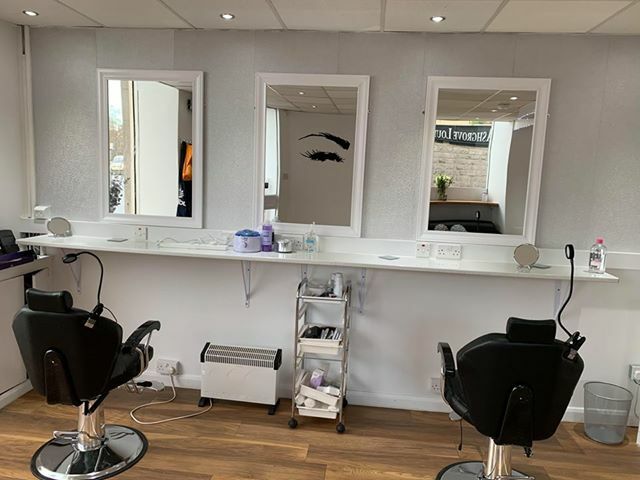 A beauty salon dedicated purely to walk-in customers has opened in Aberdeen. 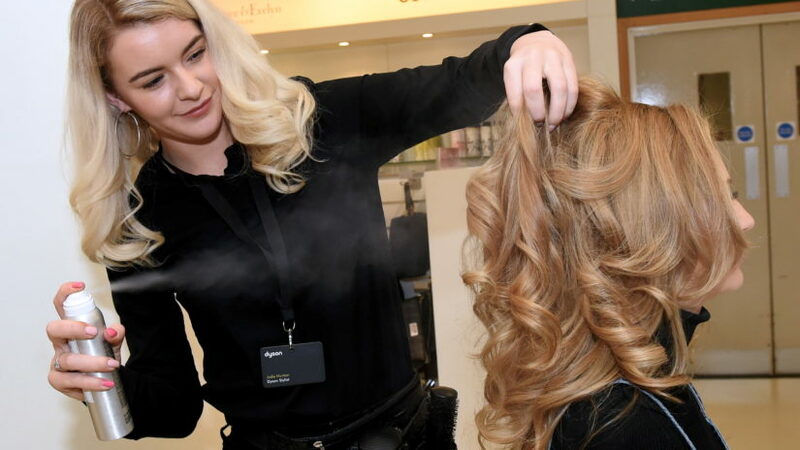 Jenna Young decided to start Lash & Lush because she though it was “a nightmare” trying to get a beauty appointment in Aberdeen at a convenient time. 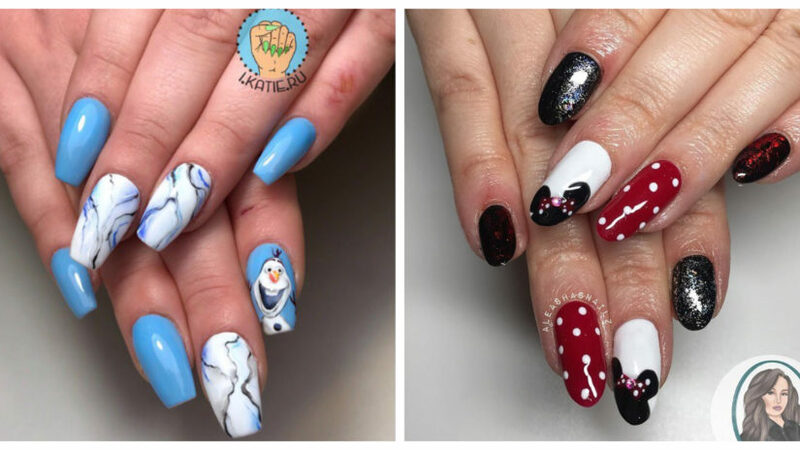 She said: “I found it particularly problematic that if, for example, I broke a nail, I needed to wait days to get it fixed. It just makes you feel down. 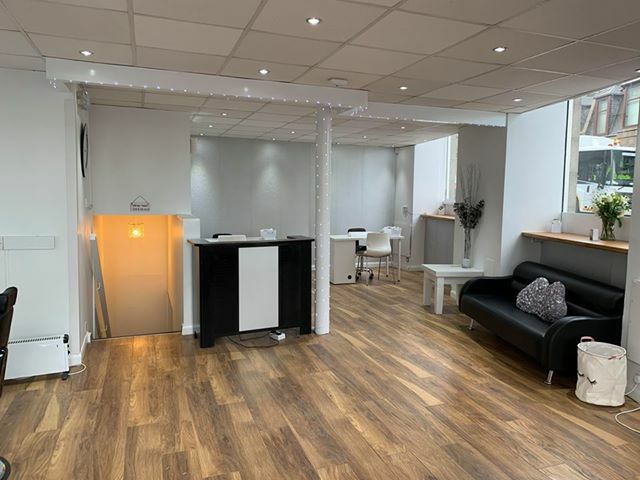 In our salon, all you have to do is walk in and it will be fixed in no time. “I always had to book months in advance if I needed a weekend appointment. 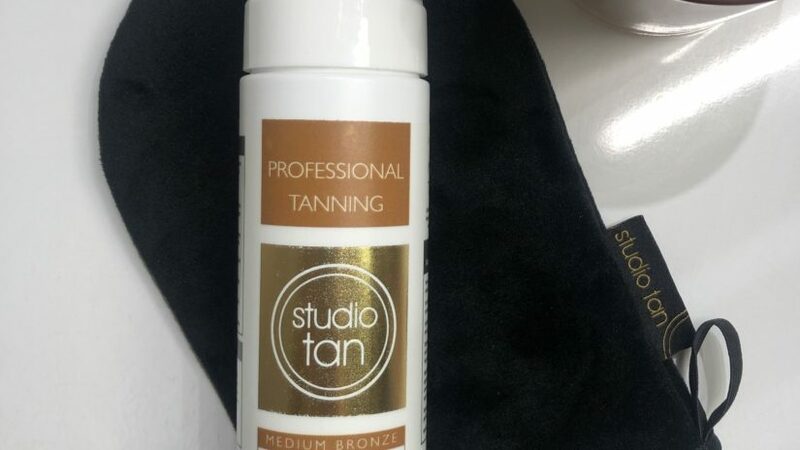 The salon, which is located on Powis Terrace in Aberdeen, has extended working hours on some days so their clients can come in whenever it suits them – be it on their way from work or before they go to the gym. 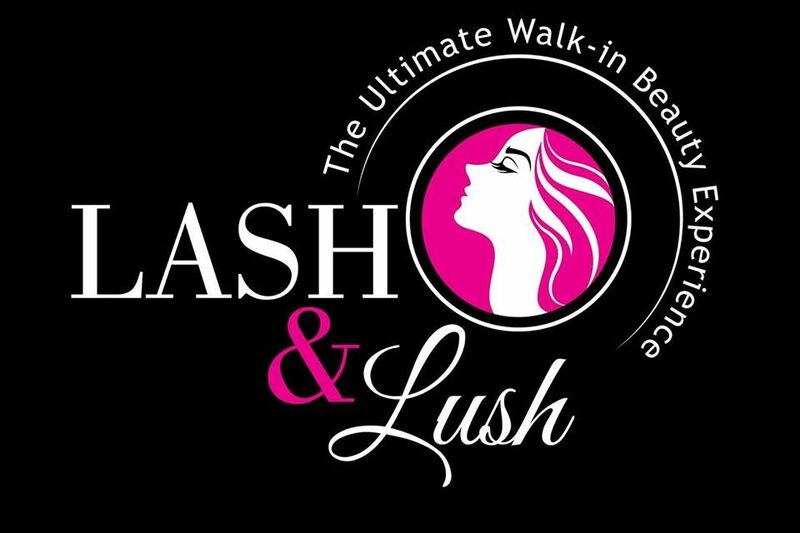 Lash & Lush will host an official opening day tomorrow, Saturday February 9, from 9am to 7pm. There will be Prosecco and a few special discounts.